Things haven’t gone super smoothly for the Celtics this season, and there are apparently some underlying issues within the organization involving All-Star guard Kyrie Irving. According to a report from ESPN.com’s Tim Bontemps, members of the Celtics have been “frustrated” and “disappointed” with Irving throughout the season. “But while Irving said all the right things before this season began, things haven’t gone according to plan during it, as virtually everyone involved with the Celtics has been some combination of disappointed and frustrated by how this season has played out so far. That has been especially true with regard to Irving, multiple sources said, due to a variety of factors. Irving is undoubtedly playing the best basketball of his career — but it hasn’t translated to wins. The Celtics are, in theory, more talented than the team that reached Game 7 of the Eastern Conference finals without Irving and Gordon Hayward last season. But Boston is in fourth place in the East, getting there only after Friday’s win thanks in part to the Indiana Pacers plummeting after losing Victor Oladipo for the season because of a torn quad tendon. After publicly declaring that he planned to re-sign with the Celtics last October, Irving has since back-tracked on those comments, leading many to speculate that he could be interested in leaving Boston to sign elsewhere when he hits free agency this summer. 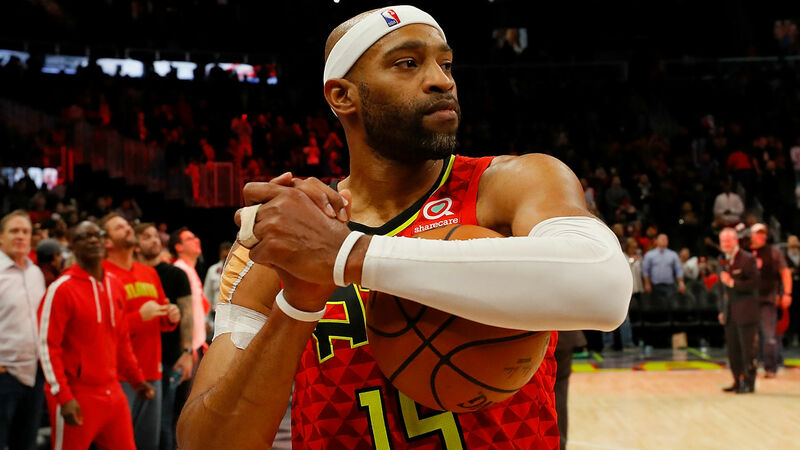 While the Celtics are a legitimate contender in the East this season, the long-term future of their most productive player seems increasingly uncertain. LeBron James declaring himself the greatest NBA player of all time has sparked a pretty fierce public debate. Perhaps that was all part of his plan? 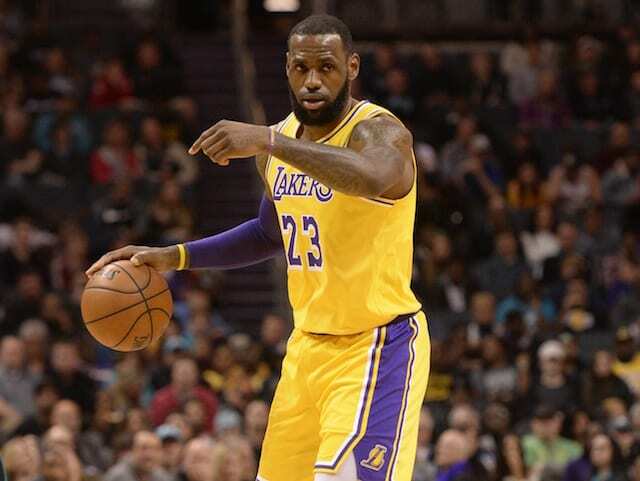 Boston Celtics president of basketball operations Danny Ainge was asked Thursday what he thought of the Los Angeles Lakers star’s recent remarks about being the GOAT and made an interesting analogy while wondering aloud why James would make those comments with more basketball ahead of him.